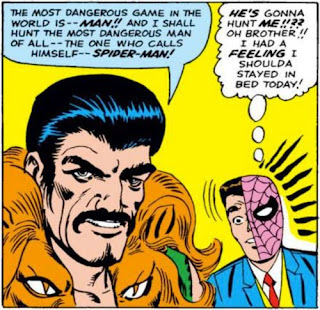 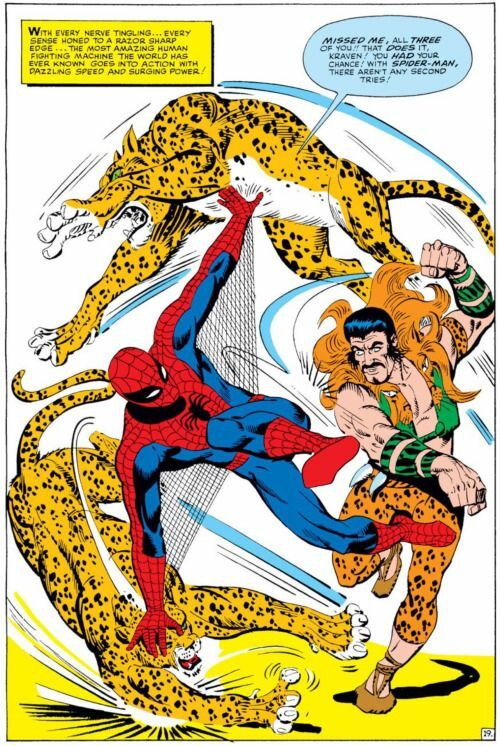 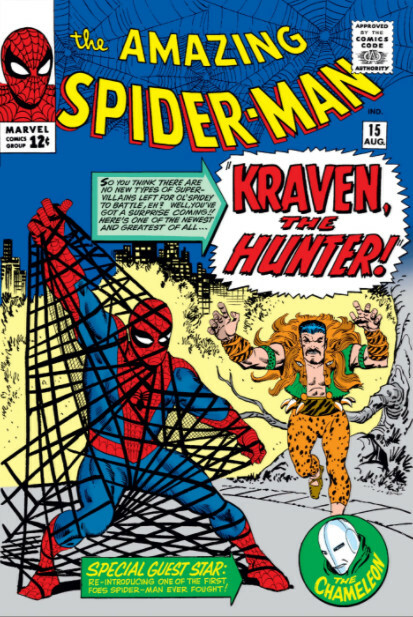 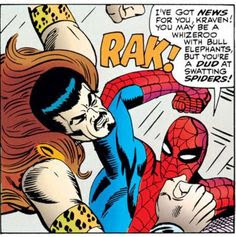 SNEAK PEEK: Spider-Man: Kraven's Last Hunt"
'Sergei Kravinoff', aka 'Kraven The Hunter", debuted in Marvel Comics' "The Amazing Spider-Man" #15 (August 1964), created by writer Stan Lee and illustrator/co-plotter Steve Ditko. 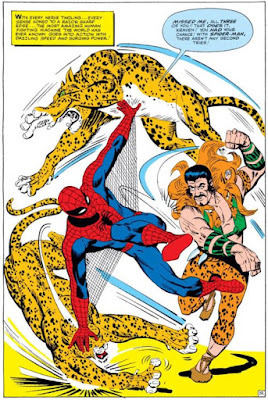 "There's lots of hurdles to overcome before you can start writing, to crack the right story and to get the right tone. 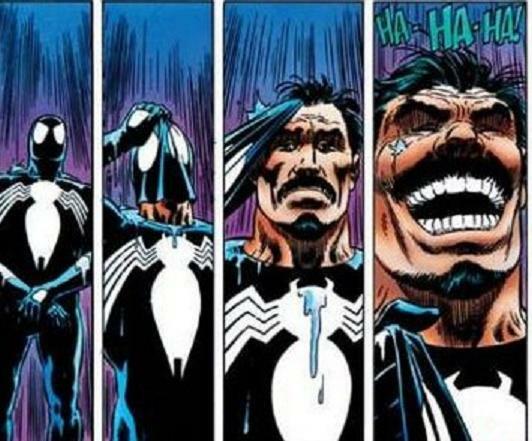 It's a new world for me. 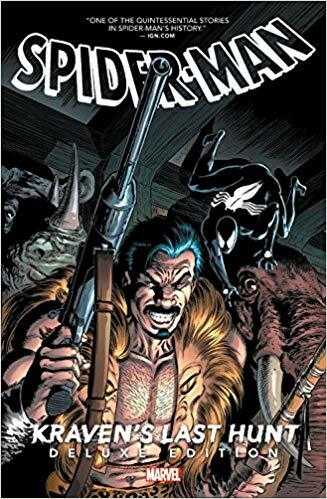 But what's nice about it is, it's a very grounded character, he doesn't have a lot of crazy superpowers and things like that so he's more grounded and that fits what I like to do..."
In "Kraven's Last Hunt", Kraven sets his sights on Spider-Man to prove he is superior to the wall-crawler, ultimately neutralizing him then stealing his costume to impersonate 'Spidey' on the streets of New York City.